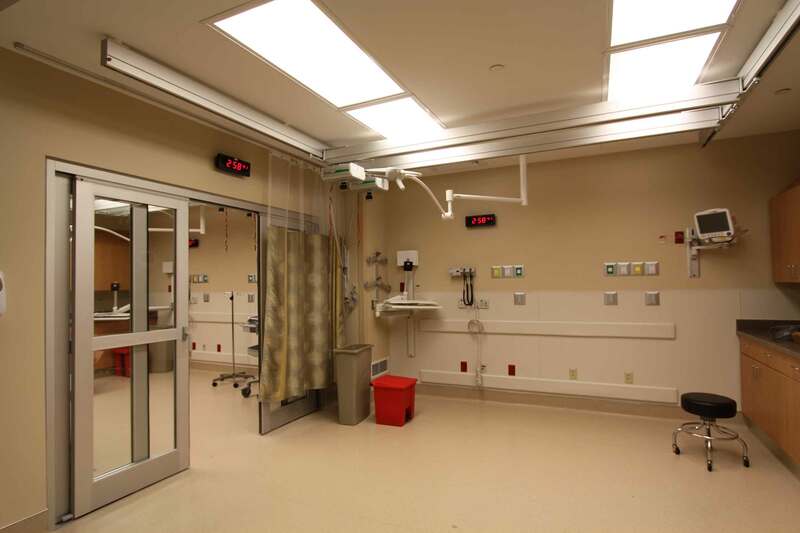 A 7,695 square-foot addition to the Emergency Department of an existing and operational hospital including three trauma rooms, two isolation rooms, four exam rooms, two psych rooms, a new radiology room, and a new decontamination room. 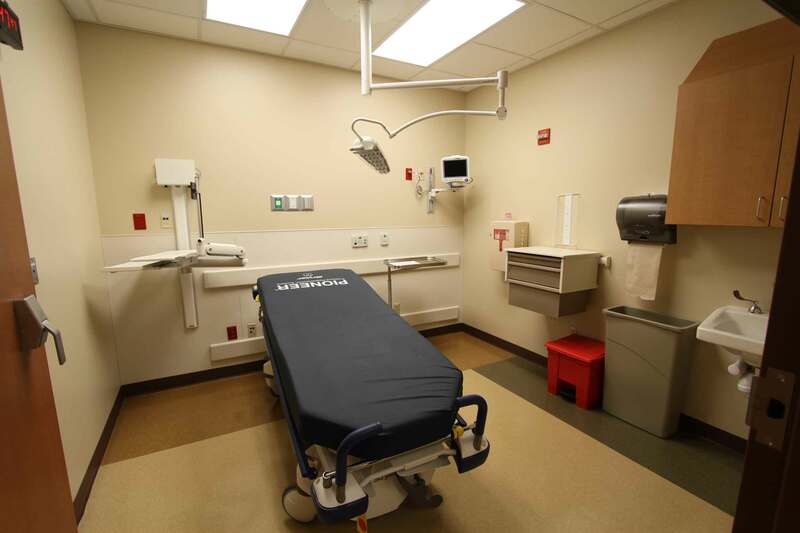 In addition, there are two new expanded nurses’ stations, an additional triage room, an expanded emergency waiting room area, and a new family consult area. 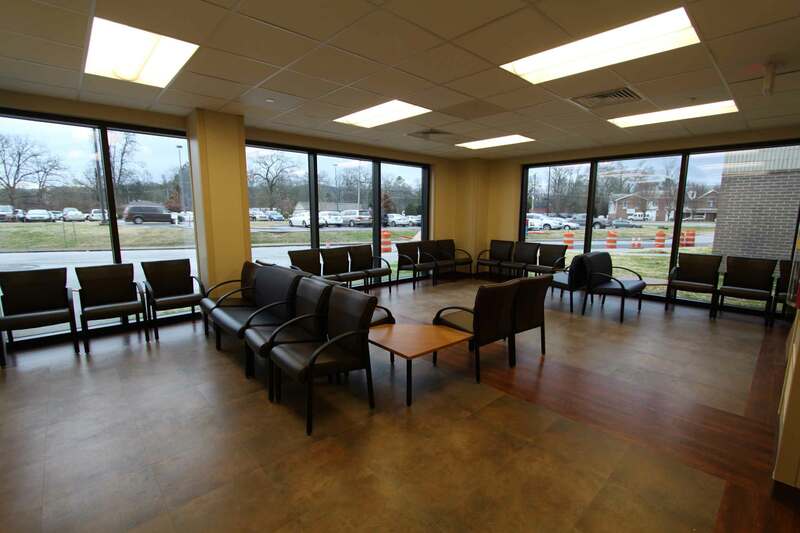 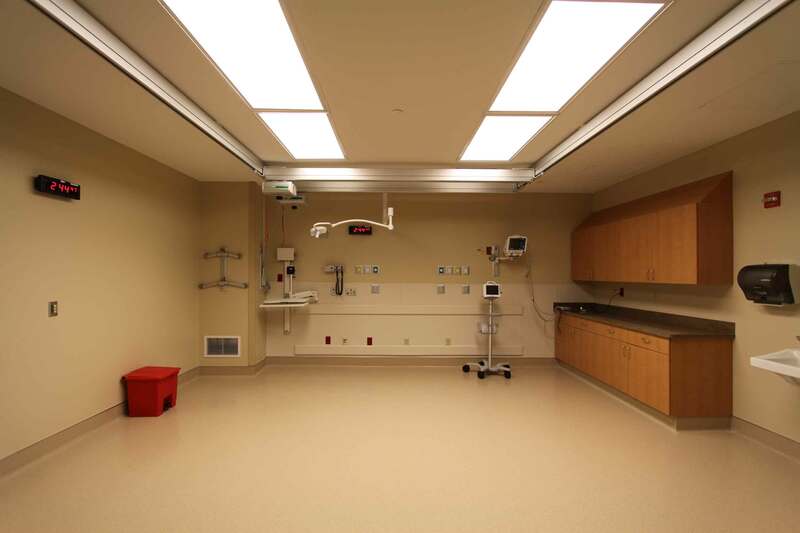 Various medical and staff support such as a new staff lounge/locker room, clean storage, medical storage and doctors’ dictation area were added to the emergency department. 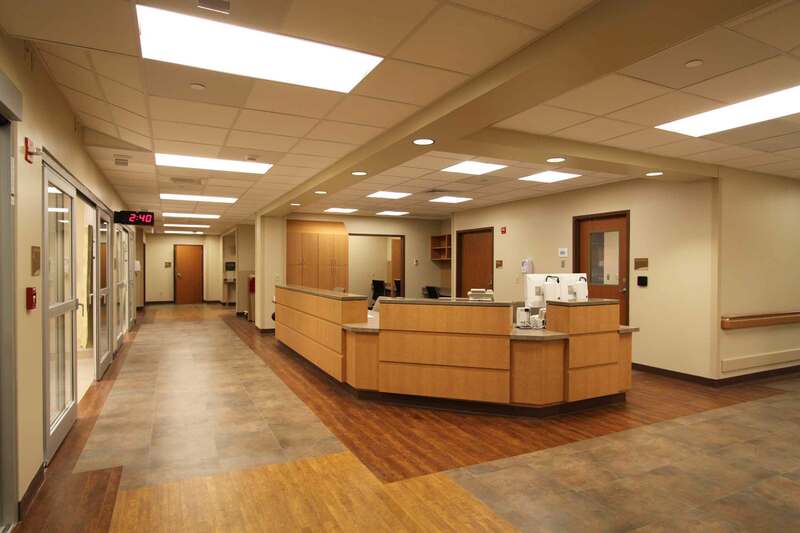 The renovation to the existing emergency department area includes a three-stop patient elevator and an expansion to the administration payment area as well as six fast-track exam rooms. 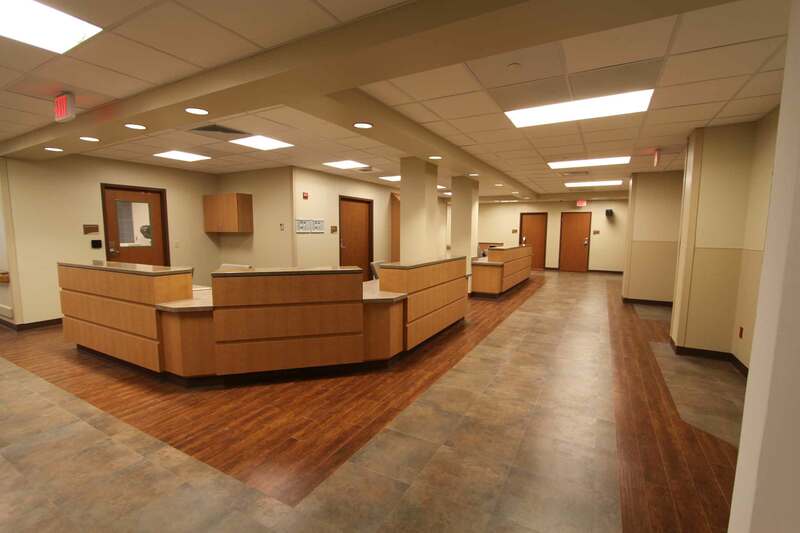 Various HVAC, plumbing, electrical, and IT upgrades were included.